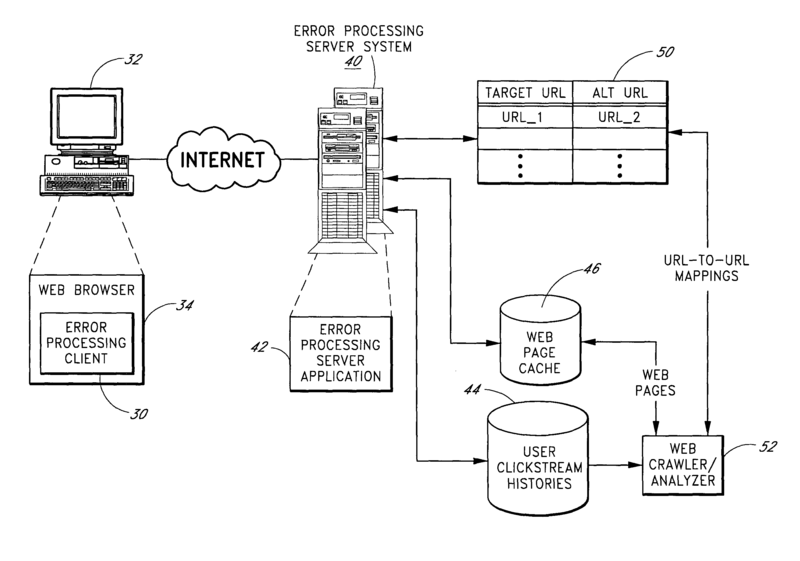 This Armco patent lists Jeff Bezos as an inventor and is directed towards error processing methods for providing responsive content to a user when a page load error occurs. Mr. Bezos was awarded U.S. Patent 7325045 entitled “Error processing methods for providing responsive content to a user when a page load error occurs” on January 29, 2008. The utility patent has been cited 39 times by other U.S. patents in the field of computer technology and in other fields. Armco filed this utility patent on August 5, 2003 giving it a processing time of 1638 days (compared to an average processing time of 2228 in the field). They have a total number of 568 patents. The first named inventor is Jeffrey P. Bezos of Seattle, WA. The patent was allowed by primary examiner Joseph E. Avellino and examiner . Freedom to Operate Searches & Opinions – Identify patents may give you potential infringement issues (including in the computer technology field).